My Cluttered Corner: Stash Bash - Washi Tape + YouTube Giveaway! 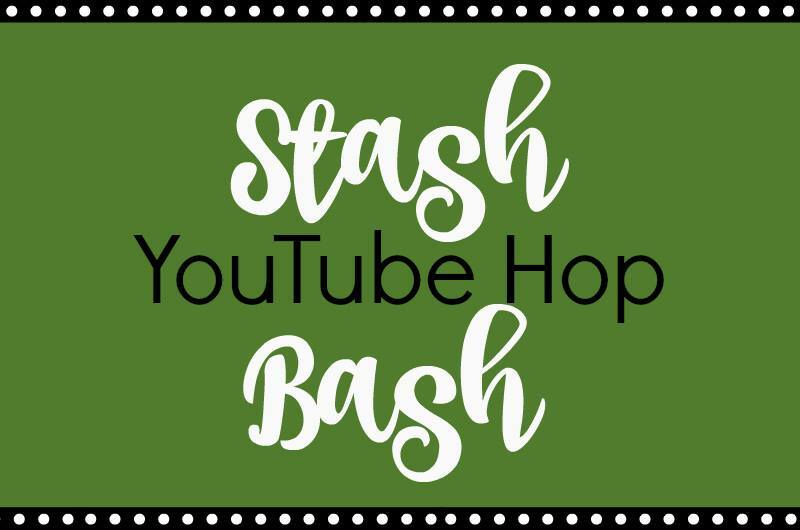 Stash Bash - Washi Tape + YouTube Giveaway! The Stash Bash YouTube hop is a bunch of papercreafters trying to use up a bunch of our supplies...so we can buy more! We hope to provide a little inspiration along the way too! 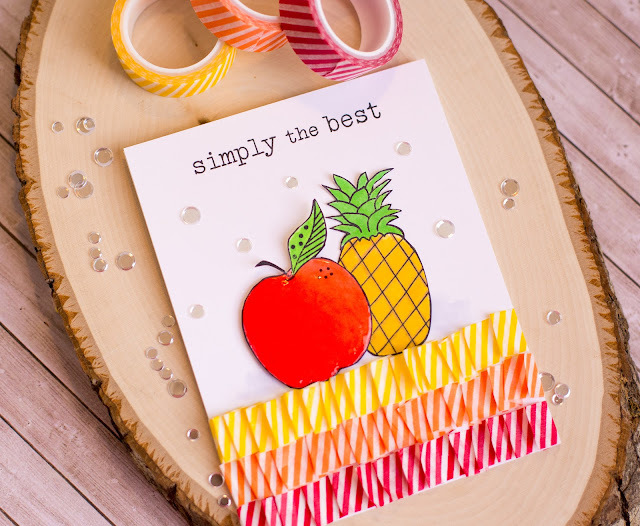 This month the supply to use is washi tape! 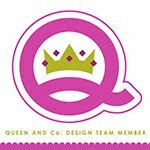 It's no secret that I love the Queen and Co Washi Tape. It is thick and vibrant and so easy to work with. I don't really have a lot of trims in my stash these days, so I decided to make some pleated "trim" using washi tape. 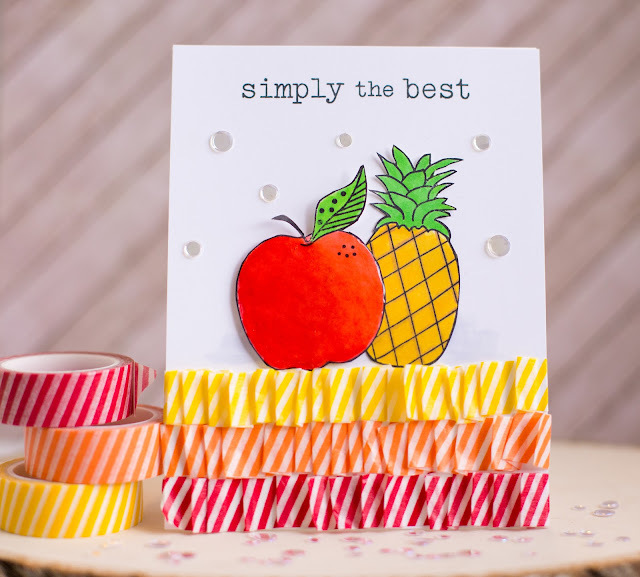 Since washi tape is self adhesive and removable adhesive, it is really easy to fold it on itself to create pleats. 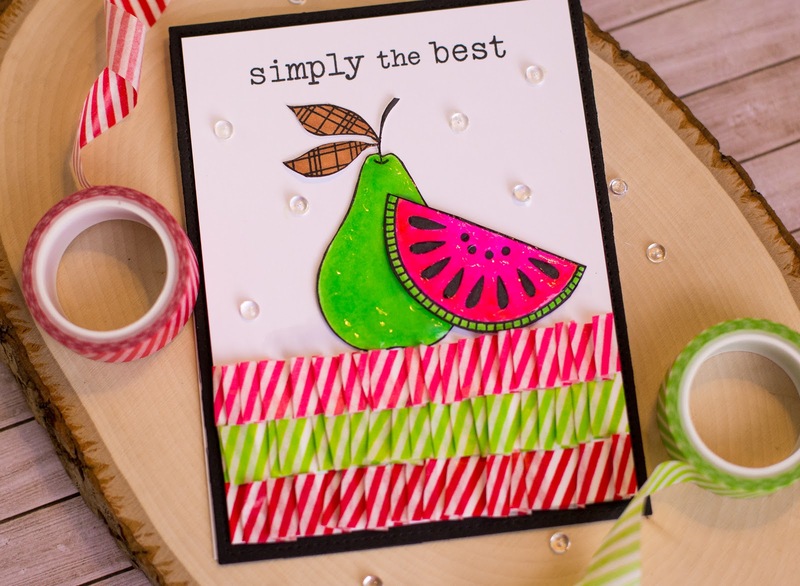 I think the bright pleats compliment the fruits perfectly and would be perfect for a number of paper crafts! There is also a video on my YouTube channel! 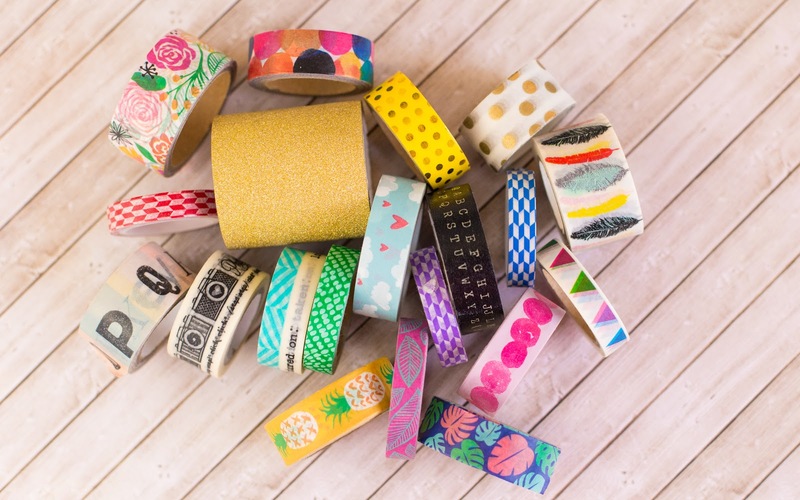 I am giving away a bunch of the washi that I was hoarding and not using. All you have to do is go over to the video and comment and subscribe to my channel. Easy! If you are curious about the supplies I used, they are linked down below. Thanks so much for stopping by!